Online interviews featuring discussions with prominent authors, historical researchers, and notable personalities associated with the study of President Kennedy's assassination. Alan Dale is a full-time professional jazz musician and band leader, a lifetime student of American history whose parents were active as supporters and volunteers in the political campaigns of John and Robert Kennedy. Alan serves the noted FOIA attorney, Jim Lesar, as Director of the Assassination Archives and Research Center and is the host of JFK Conversations. He is affiliated with the research groups JFK Lancer and CAPA, and is responsible for administration and content at https://jfkjmn.com/. He is an administrative and research assistant to Dr. John Newman. He is the administrator of jfkessentials.com and is a contributing editor to the Assassination Archives and Research Center (aarclibrary.org). To campaign for compliance in enforcing the JFK Records Act, and to ensure the scheduled declassification of JFK assassination related files, he has joined with other interested parties in setting up 2017JFK.ORG. "It's not about being right; it's about getting it right." 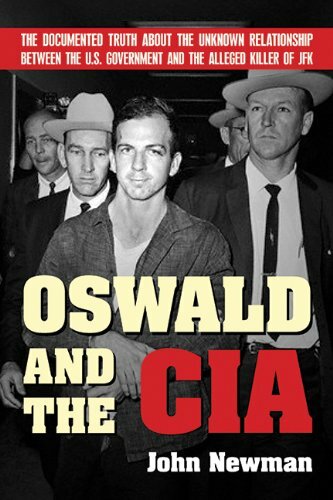 A multi-part series of conversations with the author of Lee Harvey Oswald's Cold War with accompanying study guide. All transcripts courtesy of Mary Constantine. This series of conversations continues the work presented in the first two volumes of Greg Parker's essential contribution to assassination research, Lee Harvey Oswald's Cold War. Subsequent conversations with accompanying study guide updates will follow. Click HERE for a study guide which was prepared specifically to accompany this series. Born December 20, 1950, Dayton Ohio, Dr. John Newman is a retired U.S. Army intelligence officer who served for two years as Executive Military Assistant to the Director, General William Odom at the National Security Agency. He has testified before various sub-committees of the U.S. House of Representatives, has worked as a consultant on two major motion pictures and to various U.S. and foreign media organizations including PBS Frontline, the History Channel, C-Span, NBC, and other news agencies. His experience and expertise as a strategic intelligence cryptologic analyst makes his qualifications and credentials unique among those who choose to delve into the hidden histories buried within America’s military and intelligence bureaucracies. For the past quarter century his work has overturned orthodoxies, broken new ground, introduced new facts, and produced revelations about America during the Cold War. In part two of their conversation, Alan Dale and Professor Joan Mellen discuss her important new book, Faustian Bargains: Lyndon Johnson and Mac Wallace in the Robber Baron Culture of Texas. In Part 4 of this series, Alan Dale continues his conversation with the esteemed Malcolm Blunt: independent investigator of the truth with an unbiased instinct for what is important and what is not in the details of President Kennedy's assassination. 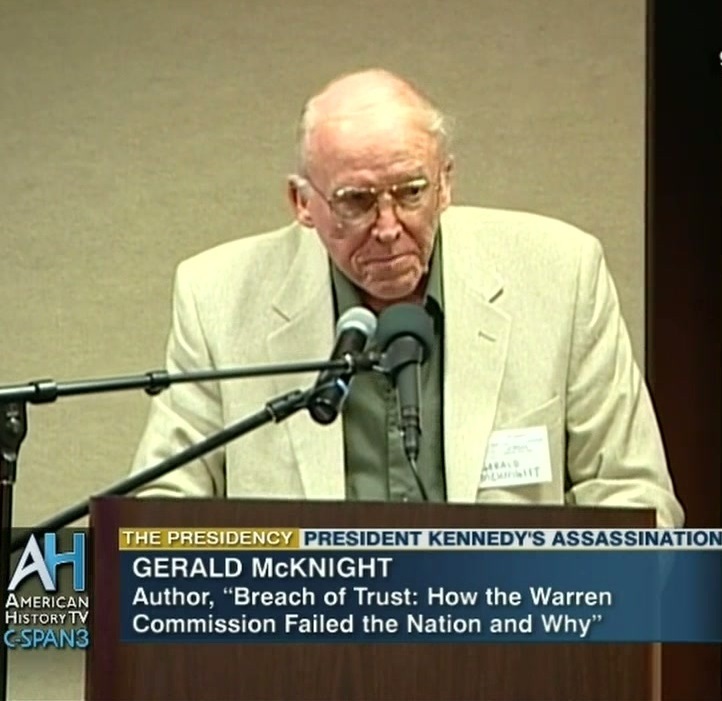 He is regarded within the assassination research community as an esteemed authority on the CIA and the JFK records held at the National Archives and Records Administration in College Park, MD. 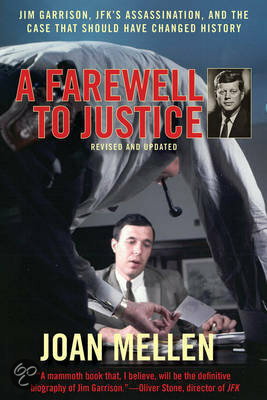 He is the 1998 recipient of JFK Lancer's New Frontier Award In appreciation for his contribution of new evidence in furthering the study of the assassination of President John F. Kennedy. Alan Dale speaks with Dr. Cyril H. Wecht, one of America’s most prominent forensic pathologists who has consulted on numerous high profile cases and has been a long-term and passionate critic of the JFK autopsy and of the lone assassin findings of the Warren Commission. He is past president of both the American Academy of Forensic Sciences and the American College of Legal Medicine, and currently heads the board of trustees of the American Board of Legal Medicine. He served in Pittsburgh, Pa. at various times as County Commissioner, Allegheny County Coroner & Medical Examiner. He is the distinguished Professor of Pathology at Carlow University. High-profile cases he has worked on include Robert F. Kennedy, Sharon Tate, Brian Jones, The Symbionese Liberation Army shootout, John F. Kennedy, The Legionnaires’ Disease panic, Elvis Presley, Jon Benét Ramsey, Dr. Herman Tarnower (the Scarsdale diet guru), Danielle van Dam, Sunny von Bülow, the Branch Davidian incident, Vincent Foster, Laci Peterson and most recently Daniel and Anna Nicole Smith. 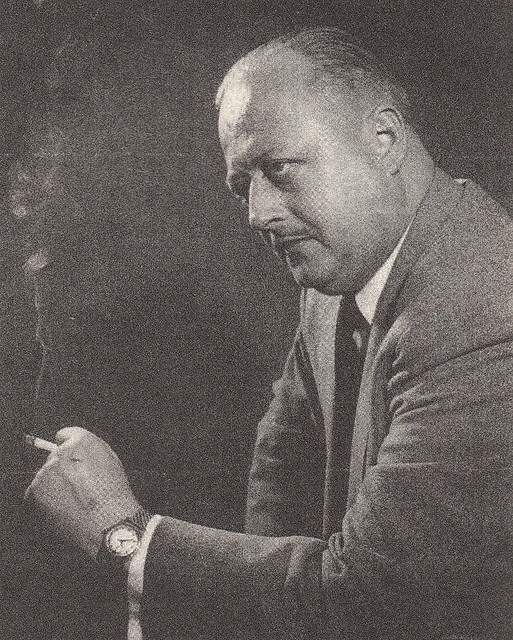 During his career, Wecht performed more than 14,000 autopsies. He is a clinical professor at the University of Pittsburgh School of Medicine and an adjunct professor of law at Duquesne University. He served on the U.S. House of Representatives Select Committee on Assassinations, Forensic Pathology Panel, and he was a consultant for the 1991 film JFK. In 1982 he was the Democratic candidate for the U.S. Senate opposing John Heinz. 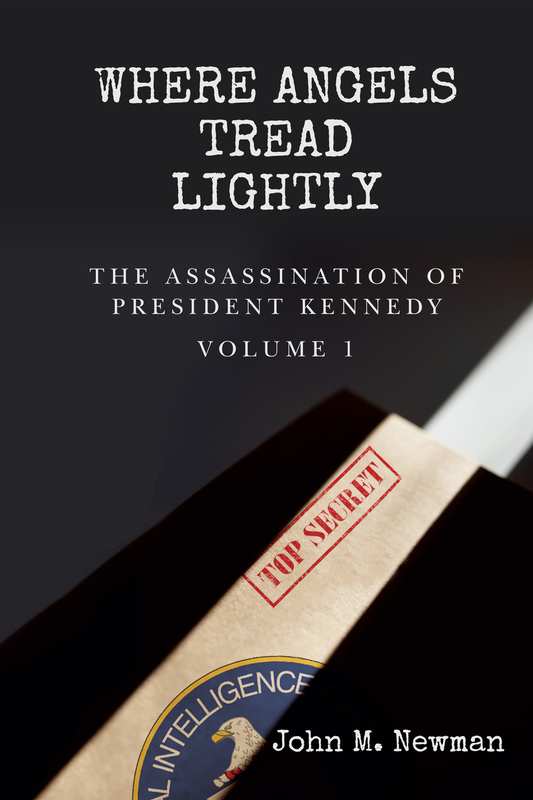 Wecht fiercely contests the official government conclusion that a single bullet caused seven non-fatal wounds to JFK and Governor Connally and emerged in nearly pristine condition. In the fall of 2000, the Duquesne University School of Law established the Cyril H. Wecht Institute of Forensic Science and Law. Alan Dale speaks with Professor Joan Mellen: prolific and distinguished author, historian, and educator; an authority on Jim Garrison and his investigation of President Kennedy's assassination which caused ripples and reverberations within the federal government's halls of power; she is the bestselling author of twenty-two books, including A Farewell to Justice, her biographical study of Jim Garrison’s New Orleans investigation of the Kennedy assassination. She has written for a variety of publications, including the New York Times, Los Angeles Times, Philadelphia Inquirer, and Baltimore Sun. Mellen is a professor of English and creative writing at Temple University in Philadelphia. In 2004, she was awarded one of Temple University's coveted “Great Teacher” awards for outstanding achievement. Visit Professor Mellen's Author Page at Amazon. Note: A new updated paperback edition of The Great Game in Cuba will be available in February, 2016.
pub date: September 13, 2016. Alan Dale speaks with Professor Peter Dale Scott; our sharpest and most discerning historian, his most recent published work is Dallas '63: The First Deep State Revolt Against the White House (Forbidden Bookshelf). Note: At 42:38 Professor Scott states "...the year 1967 -'68." Correct to 1977 - '78. How Johnny Roselli and William King Harvey preempted the Garrison Investigation in Washington, D.C.
Larry Hancock is a distinguished historian, lecturer and researcher; author of essential and acclaimed works on America’s hidden histories: Someone Would Have Talked; Nexus; The Awful Grace of God; Killing King [Kindle edition]Shadow Warfare: The History of America’s Undeclared Wars; Surprise Attack: From Pearl Harbor to 9/11 to Benghazi (2015). 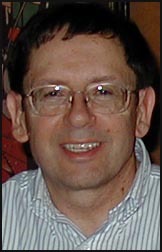 In an address prepared for the AARC, this presentation is titled: "A Political H-Bomb: How Johnny Roselli and William King Harvey Preempted the Garrison Investigation in Washington, D.C." Larry Hancock's Author Page at Amazon. Alan Dale speaks with Dr. David R. Wrone: distinguished educator, author and historian. He is a professor emeritus of history at the University of Wisconsin-Stevens Point, recipient of the "Excellence in Teaching Award" for 1969-1970 and the "Scholar Award" for 1993-1994, a specialist in the fields of Native American history and political assassinations, and the author of 2003's The Zapruder Film: Reframing JFK's Assassination. Alan Dale speaks with Russ Baker, one of today's best and most respected investigative journalists. He is a reporter, investigator, lecturer and commentator, the founder and Editor-In-Chief of the nonpartisan, nonprofit investigative news organization WhoWhatWhy.org, and he is the New York Times best selling author of Family of Secrets, The Bush Dynasty, America's Invisible Government, and the Hidden History of the Last 50 years. Alan Dale speaks with Dr. John Newman: former Army Intelligence officer, expert in Far Eastern studies, a scholar of Christian Theology and comparative religions, historian and educator, an author whose research has led to revelations about America's hidden histories. 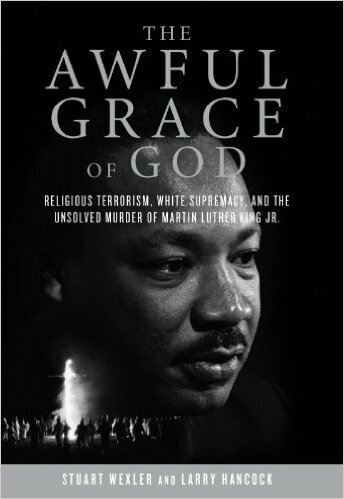 He is the author of 1992's JFK and Vietnam, 1995's Oswald and the CIA, which was updated for the 2008 edition, and 2011's Quest For The Kingdom: The Secret Teachings of Jesus in the Light of Yogic Mysticism. 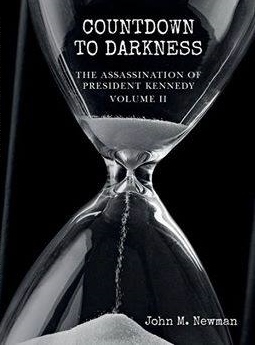 Dr. Newman's latest works are, The Assassination of President Kennedy, Volume 1: Where Angels Tread Lightly, Countdown the Darkness: The Assassination of President Kennedy Volume II, and JFK and Vietnam, Second Edition (January 2017). Visit Dr. John M. Newman's Author Page at Amazon. Alan Dale speaks with Rex Bradford: founder of History-Matters.com He is an essayist and lecturer, Vice-President of the Assassination Archives and Research Center, created its website, and has published several document collections. He is a consultant, analyst, and electronic archivist for the Mary Ferrell Foundation. Alan Dale speaks with author and historian Jim DiEugenio about one of the most discussed, yet least understood areas of John F. Kennedy's presidency. Jim is the founder of CTKA, author of Destiny Betrayed, Reclaiming Parkland, innumerable articles and lectures, and The Assassinations with Lisa Pease. He is a prolific and tenacious investigative writer and researcher whose works continue to shed new light on our path of discovery. 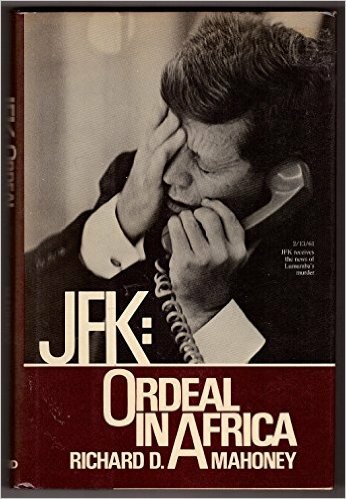 Read Jim's article, JFK’s Embrace of Third World Nationalists. Alan Dale speaks with the highly esteemed Malcolm Blunt: independent investigator of the truth with an unbiased instinct for what is important and what is not in the details of President Kennedy's assassination. 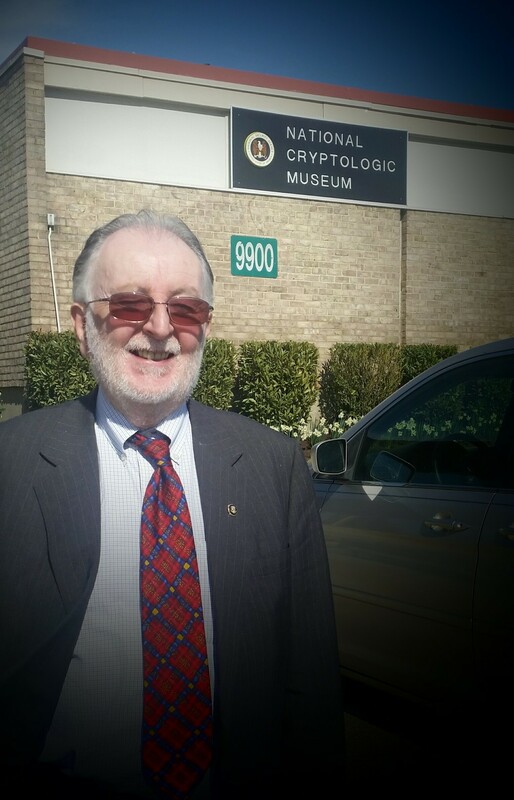 He is regarded within the assassination research community as an esteemed authority on the CIA and the JFK records held at the National Archives and Records Administration in College Park, MD. He is the 1998 recipient of JFK Lancer's New Frontier Award In appreciation for his contribution of new evidence in furthering the study of the assassination of President John F. Kennedy. Jefferson Morley, distinguished former Washington Post reporter, author of Our Man in Mexico: Winston Scott and the Hidden History of the CIA (2008), and Snow-Storm in August: Washington City, Francis Scott Key, and the Forgotten Race Riot of 1835 (2012). He is the editor of JFKfacts.org. Part I - Alan Dale speaks with Dr. Josiah Thompson: distinguished author, investigator and educator. He is a former professor of Philosophy at Yale and Haverford College. In 1966 he was the author of an incisive commentary on the work of Richard H. Popkin's reconstruction of President Kennedy's assassination published in the New York Review of Books. And in 1967, his landmark work, 6 Seconds In Dallas became one of the decade's most balanced and influential examinations of the assassination. He is the author of two books on Kierkegaard, and in 1998 he published a memoir of his experience as a private investigator, Gumshoe: Reflections In A Private Eye. He is the subject of a series of interviews -- referred to as Op. Docs -- conducted by Academy Award winning documentary film maker, Errol Morris, and made available through the New York Times website. Part II - Alan Dale continues his conversation with Dr. Thompson about the assassination of President Kennedy and the path which leads from 6 Seconds In Dallas (1967) to Thompson's current, as yet unpublished, Last Second In Dallas. Alan Dale speaks with Gerald D. McKnight, professor emeritus of history at Hood College in Frederick, MD. He is one of the world's leading authorities on the Warren Commission, whose report observed its 50th anniversary on September 24, 2014. Alan Dale speaks with Jefferson Morley: distinguished investigative journalist, lecturer, former Washington Post reporter, author of Our Man in Mexico: Winston Scott and the Hidden History of the CIA (2008), and Snow-Storm in August: Race and Unrest in Washington City 1835 (2012). He is the editor of JFKfacts.org. 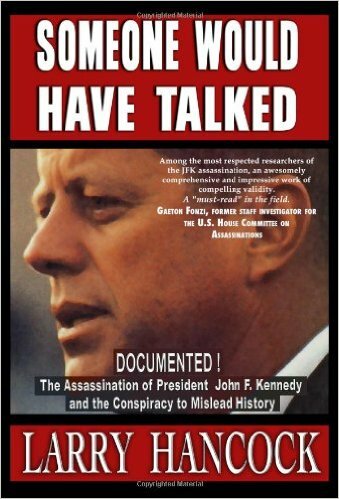 Alan Dale speaks with Bill Simpich: Civil Rights attorney, author of ground-breaking articles focusing on the hidden intricacies of the CIA, a leading and insightful analyst of the intelligence files associated with Lee Harvey Oswald's enigmatic episode in Mexico City seven weeks prior to President Kennedy's assassination. Bill's eBook, State Secret, was published in 2013 and may be read in its entirety courtesy of Bill and the Mary Ferrell Foundation: State Secret: Wiretapping in Mexico City, Double Agents, and the Framing of Lee Oswald. Please support important work such as this by making a financial contribution to the Mary Ferrell Foundation. Alan Dale speaks with Larry Hancock: distinguished historian, lecturer and researcher; author of essential and acclaimed works on America’s hidden histories. Visit Larry Hancock's Author Page at Amazon. Alan Dale speaks with Sherry Fiester: retired Certified Senior Crime Scene Investigator and Police instructor with over 25 years of experience. She has testified as a court certified expert in crime scene investigation, crime scene reconstruction, and bloodstain pattern analysis in Louisiana Federal Court and over 30 judicial districts in the states of Louisiana, Mississippi and Florida. Author of numerous articles in professional publications, her extraordinary reconstruction and analysis of President Kennedy's murder is presented in Enemy of the Truth: Myths, Forensics, and the Kennedy Assassination. Filtering long held beliefs through new, reliable, contemporary forensic advancements, methods, and new facts, Enemy of the Truth utilizes various forensic disciplines to dispel assassination mythologies.